There are plenty of things that need to be done to keep your car running as well as possible. 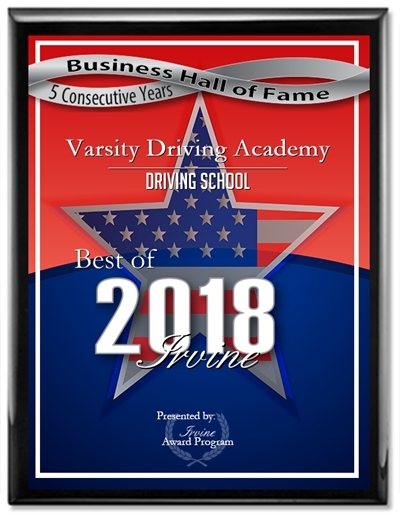 Changing your oil, checking filters, and rotating your tires to name a few. Many of the car maintenance tasks that need to be done can be done on your own. If you’re not sure how to complete them all, there are plenty of shops nearby that do. Some tasks are done with more ease by a shop, like rotating tires. But that doesn’t mean it can’t be done at home. One of the common problems with rotating tires is knowing how often should you rotate your tires. 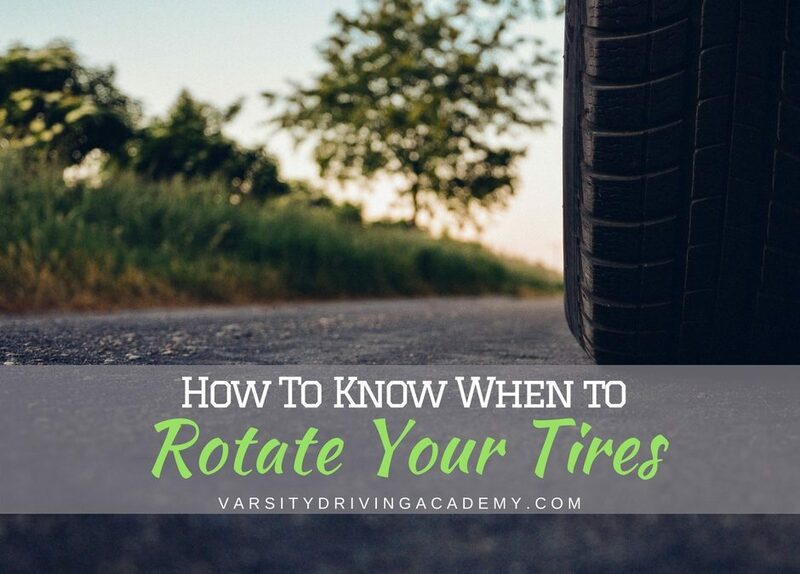 Knowing when to rotate your tires is just as important as knowing how to do it, especially if you want to keep your car running as smoothly as possible. First, it’s important to understand what tire rotation is before you can know how to gauge the timing. Each tire is in a different position, front left, front right, back left and back right. Rotating your tires is simply moving each tire to a new position on the car. As a tire sits in one position, it wears down in a certain way. The front tires will wear down on the outside edges of the tires because they lean as you turn. These are the tires that need to be rotated as the rear tires will wear more evenly. Each position has a different way of wearing down the tire. We need to rotate tires to make sure they don’t wear down too quickly. The reason a shop has an easier time to rotate tires is that they have lifts that allow the entire car to be off the ground. Add that to the way tires should be rotated and you find that doing it at home can be very difficult. 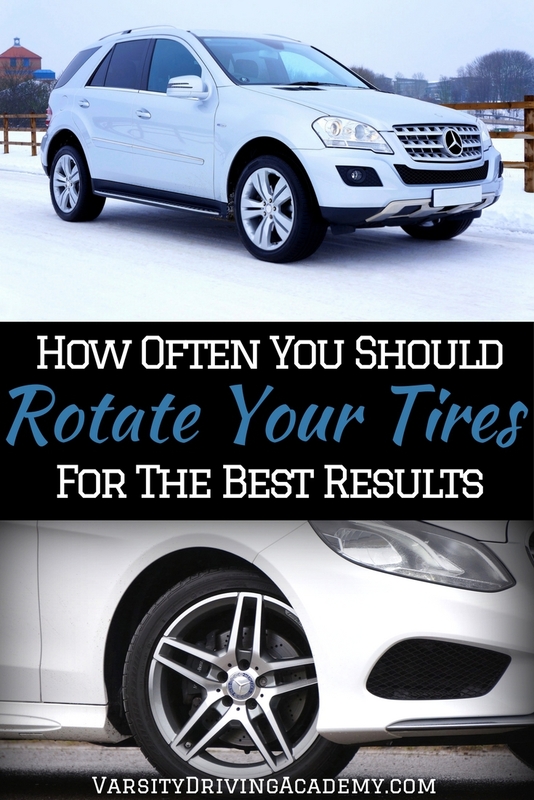 There are a couple of ways to rotate tires and each one will depend on the type of car or tires you have. Just moving the front tires straight back and replacing with the rear tires works best for directional tires. 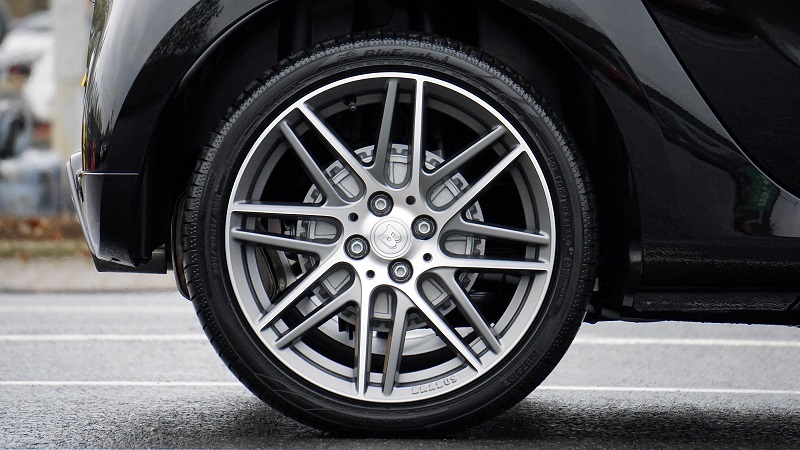 Non-directional tires are best rotated by moving the rear tires straight forward and then the front tires go to the rear but on opposite sides. Most tires are non-directional tires and can be placed on a vehicle facing any direction. Since the reason you’re rotating your tires in the first place is to avoid quick wear and tear, the distance will be your gauge. Most things pertaining to a car are gauged by the number of miles it has been driven. Most manufacturers suggest 5,000 miles be driven between each tire rotation. However, some believe you can get up to 6,000 miles between each tire rotation. Take into consideration how you drive, how the roads are kept up and how windy your drive may be. These will all factor into when you should rotate your tires.